MEASURAbilities Home Safety provides clinically guided home safety solutions for fall prevention in your home. Our physical therapist provides home safety assessments. Following therapeutic recommendations for fall prevention interventions, the MEASURAbilities Home Safety installation team completes the circle of care by providing licensed, bonded and insured installation of a variety of fall prevention products. We are not a handyman service. 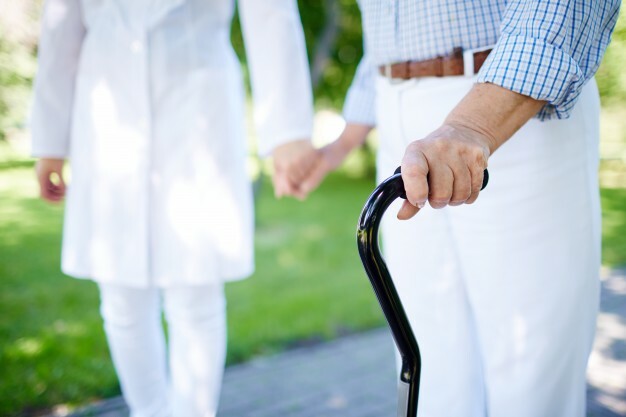 Fall prevention requires addressing each individual and environment clinically to sure optimally safe outcomes, including proper installation, measurement and placement. Installing grab bars is only a piece of the solution. It’s critical to know exactly which products are best and where it should be placed based on your health, environment and other factors. Having a trained professional perform a home safety assessment should always be your first step to reducing your risk of falling in the home. Are you scared of falling in the shower? 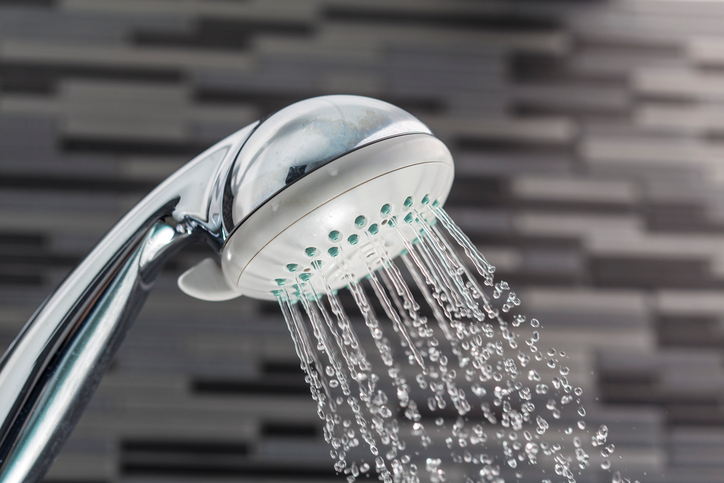 Do you worry about showering because you might fall? If you answered yes, than you are among many people who share this same concern. Bathrooms are the number one place falls occur in the home. Falls occur in the bathroom due to risk factors such slippery wet surfaces such as bathroom floor, bathtub or shower and lack of safety bars to hold on to, improper shower seating, reaching up to grab for bathing products and stepping over shower ledges for entry and exit. Slippery surfaces, safety grab bars, shower chairs and other bathroom safety concerns can easily be addressed with our free home safety assessments performed by a CAPS certified occupational therapist. Our occupational therapist will provide clinically guided recommendations for you in your own environment. It’s critical to have proper placement and location before installing safety grab bars, understand the types of safe bathing/shower chairs you might need and other safety recommendations you may not be aware of. We also provide non slip treatment for floors, tub and shower. This simple, easy and inexpensive treatment leaves no visible change to the appearance of your floor, shower or tub. The only time you will notice these areas have been treated, is you will have better friction when these areas are wet. 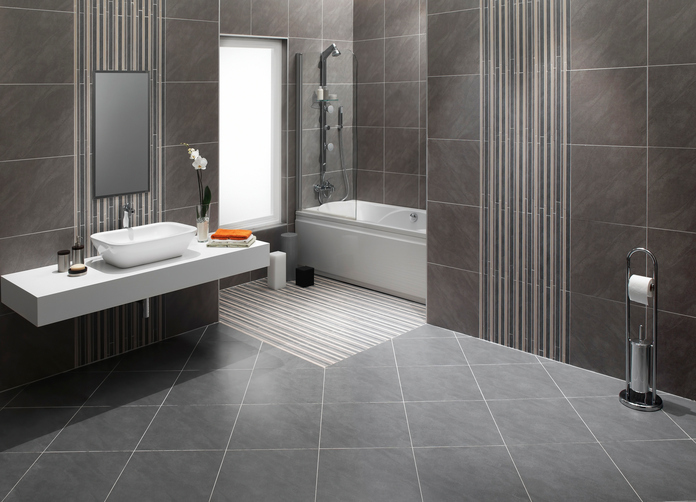 Non slip floors are critical to reduce falls in the shower and bathroom area. It’s important to have the bars along with the non slip floor treatment to ensure you reduce your risk of falling in the shower. 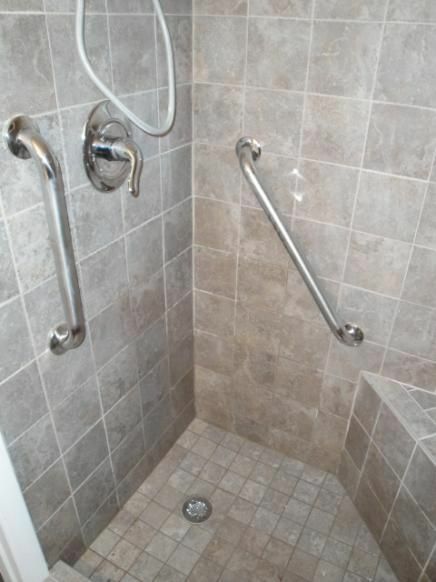 Once we recommend what you need to prevent falls in the shower, we will schedule your installation. We are licensed, bonded and insured. All our products and services are warrantied. We want to ensure you have what you need, are safe and have quality products. Don’t rely on a handyman to install something that has to do with your health or a recent diagnosis. It’s very important that your fall prevention needs are addressed by someone who understands your body, your diagnosis and your challenges – a fall prevention home safety expert. Call today for your free home safety assessment 480-214-9725. 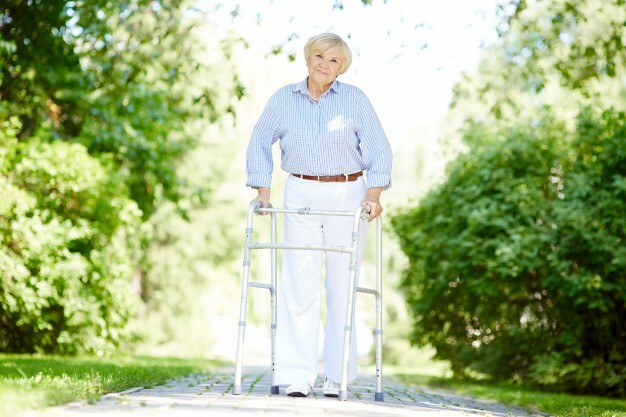 Each year, 3 million older people fall each year and are treated in emergency departments for their injuries. 40% of nursing home admissions are due to falls. All installations are clinically guided based on your individual diagnosis and/or physical limitations to ensure optimal fall prevention safety outcomes. We offer a variety of sizes, finishes and styles to meet your individual needs. Call today for a complimentary safety grab bar consultation, performed by our physical therapist – 480-214-9725. Expedited scheduling and professional, clinical installation by our trained staff, licensed, bonded, insured. This environmentally safe product reduces fall risk in areas where water is present or frequently used, creating increased levels of friction. Most importantly, there is no visible change to the floor, tub and shower surface, the increased friction levels occur at a molecular level, the benefit is on the surface. Call today for a complimentary non-slip treatment consultation – 480-214-9725. Are you struggling to climb over dangerous shower entry ledges? 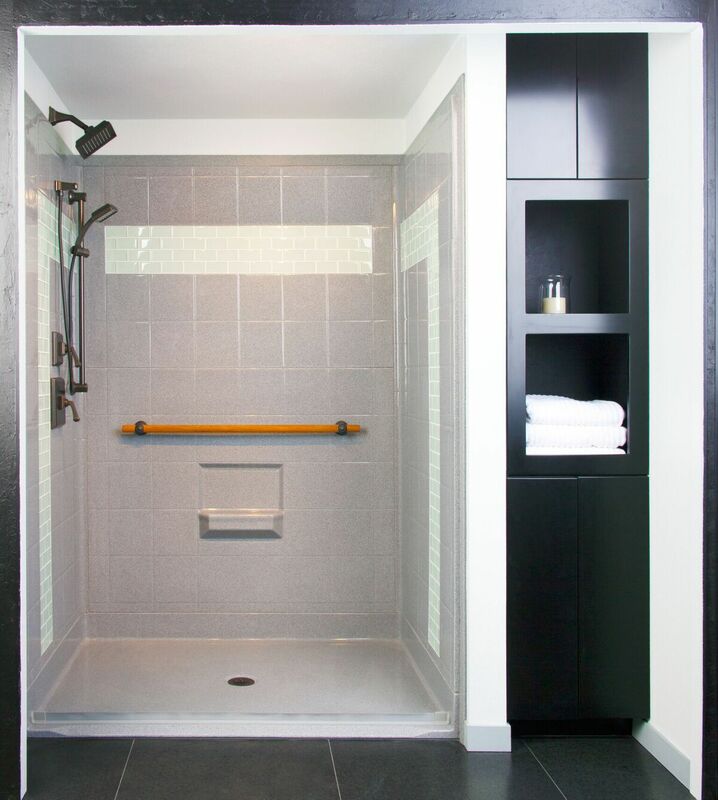 Custom shower decking inserts are your answer to a confident, safe shower entry. 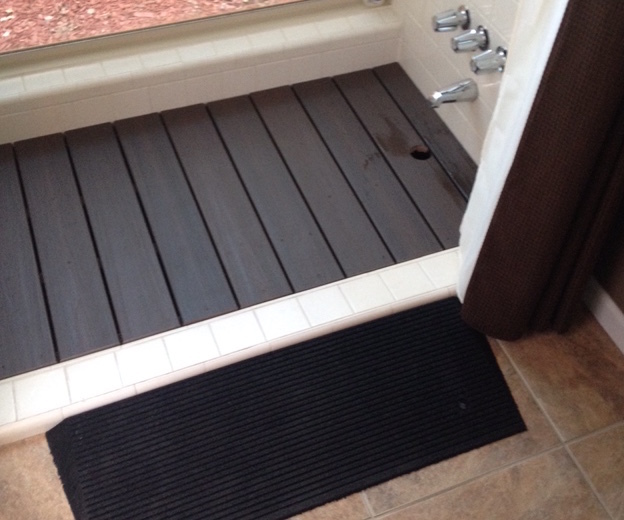 We provide custom, non-permanent shower decking solutions, delivered, installed and ready to use. Avoid costly remodels with this sanitary, waterproof, removable and easy to clean decking. It’s a safe and affordable solution to navigating your shower. Statistics show then when one leg is elevated, balance is greatly compromised, critically increasing fall risk. Call today for a complimentary consultation – 480-214-9725. Expedited scheduling, delivery/set up and professional, clinical installation by our trained staff, licensed, bonded, insured. 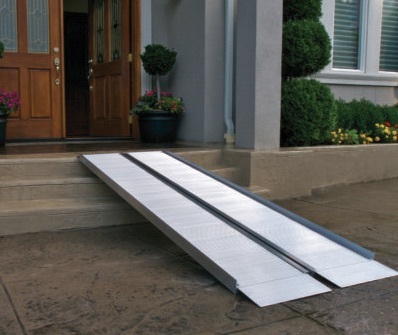 Without ramps or railings in the home, simple navigation can be challenging and dangerous. We provide a variety of ramp and railing styles. We offer customized railing solutions for areas throughout the home. Need better shower accessibility? Fighting difficult shower access? We can help! 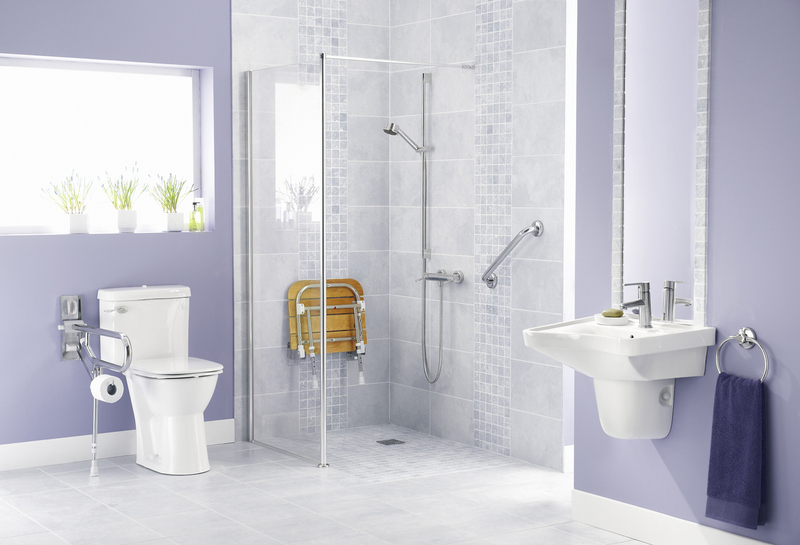 We provide a variety of wheelchair/independently accessible shower enclosure solutions fit to your individual needs in a variety of styles, appearances, finishes and materials. Expedited scheduling, and professional, clinical installation by our trained staff, licensed, bonded, insured. Bath Safety products to add safety, comfort and confidence for your daily living. We provide a wide range of bath safety products including handheld showers, elevated toilet seats, transfer benches, shower chairs, and more in a variety of styles and finishes. Fall prevention at home begins with safe interventions for activities of daily living. Move through your environment and grooming routines safely, with confidence and comfort. Call today for a complimentary consultation or to place an order – 480-214-9725. Affordable transportation options made easy. 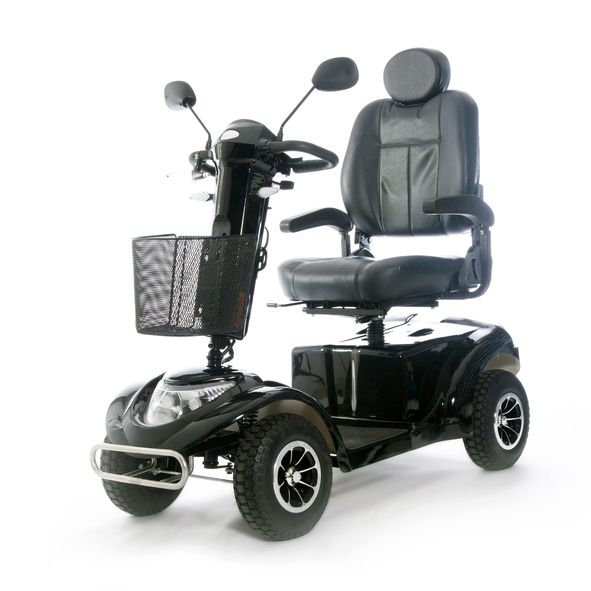 We provide a variety of wheelchair, transport chair and power scooter options for whatever your mobility needs are. Call today for a complimentary consultation and/or ordering- 480-214-9725. Expedited delivery/set up by our trained staff. Whatever your assistive device needs are, we can help. We provide a variety of canes, walkers and other assistive devices for all your mobility needs. 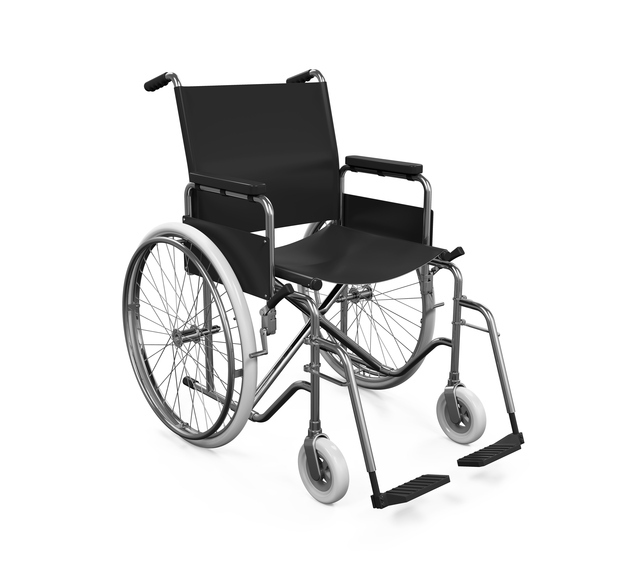 We will ensure that upon delivery and/or set up, you are fit properly to your assistive device to ensure the utmost safety and success in use. Call today for a complimentary consultation or to place an order- 480-214-9725. Expedited delivery/set up and professional by our trained staff, licensed, bonded, insured. Disability and Functional Evaluation Solutions are provided by MEASURAbilities, LLC. Fall Prevention Solutions are provided by MEASURAbilities Home Safety, LLC. Let's discuss the solutions that will fit your needs.